With what you know, you could write a book! So What's Keeping You from Being an Author? Lots of people like you say they want to write and publish books of their own, but they are overwhelmed by the range of options and wary of the expenses involved. To help clarify the process, Don and Kate share their self-publishing experiences, show you what to watch out for and offer reliable resources to help you produce your own book. We Know the Pitfalls -- Because We've Been There! Kate Gingold is the author of four books – two about Naperville's founding. To produce those books, Don Gingold did the pre-press, cover design and secured the printer. Together, they formed a publishing company and now speak on the power and viability of self-publishing for business books and for memoirs. 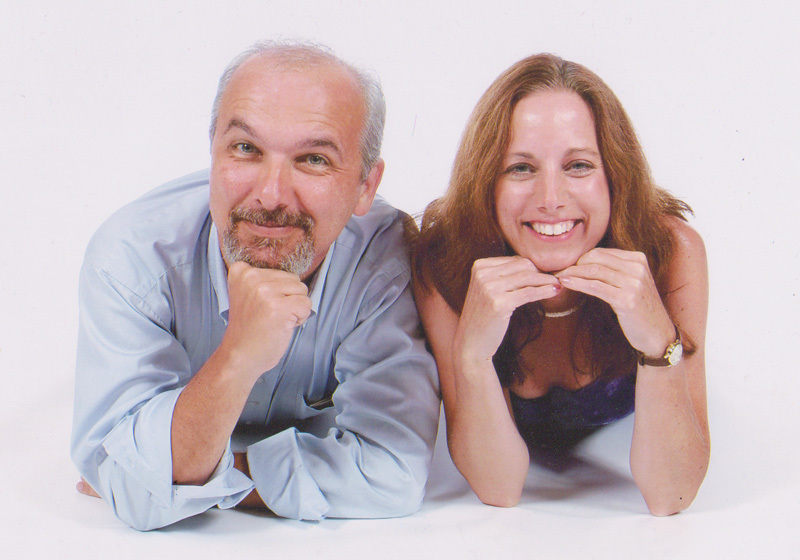 Don and Kate launched their web development company in 1996 and joined the Naperville Chamber of Commerce soon after. 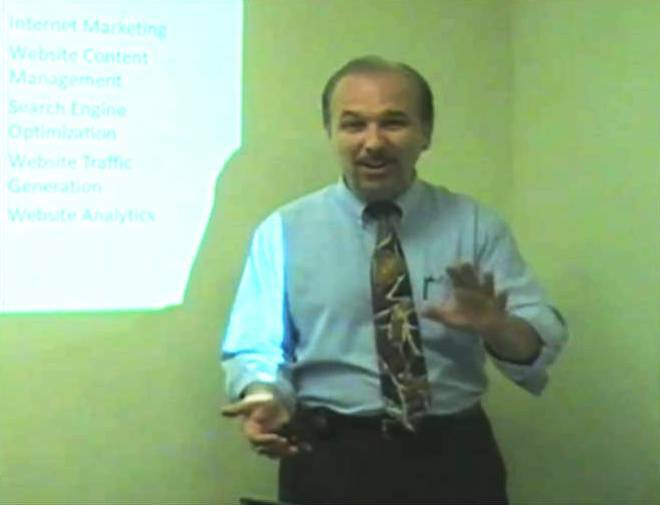 Don’s experience as a software engineer and marketing manager combined with Kate’s background as a newspaper reporter and writer was the perfect right brain/left brain foundation for online marketing, which at that time was still in its infancy. In 2006, they became involved in the planning of Naperville’s 175th anniversary celebration. Needing to do some quick research on Naperville’s earliest settlers, they went looking for a children’s book in the library. Not finding the book they needed, Kate and Don decided to produce one. Since then, they have published three more books, investigating different techniques in both traditional and electronic publishing. Contact us today to schedule a seminar for your group. Do you have would-be authors in your chamber of commerce, your genealogy group, or in your writers' workshop? Publishing options are abundant and confusing today. We can help because we know the questions an author needs to answer before choosing a publishiing method. Our hour-long presentation clearly points out the advantages and drawbacks of the most common publishing options so authors can make the right personal choice. Schedule a presentation for your group to get started on the path to published author. You can learn from our experience because we've tried a few publishing methods personally and have author friends who have tried a few more. You are welcome to contact usif you have questions or comments that we haven't addressed in our notes or if you'd like us to give this presentation to your group. We're happy to talk to prospective authors of business books, local history books, niche topics, memoirs or whatever your group in interested in. And best of luck in your own writing and publishing endeavors! Traditional big publshers need a traditional big market to survive financially. That means small, niche books hardly ever see the light of day -- even in their own small niches. Gnu Ventures Publishing emerged as a way to get local history books into the hands of local kids during the city of Naperville's 175th annniversary. While the books may or may not be of interest to a national audience, they are of great interest to those who want to know their city's history. After the books' success, many other writers of niche books contacted Kate and Don looking for help in publishing their own books. There is a ton of information available online, which can be overwhelming and confusing to first-time self-publishers. YouCanSelfPublish! is Gnu Ventures Publishing's way to offer a very small, very local consultation service to help guide like-minded local folk who are venturing into the self-publishing world.